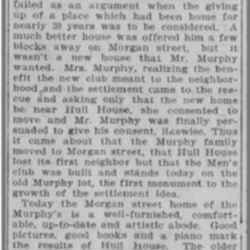 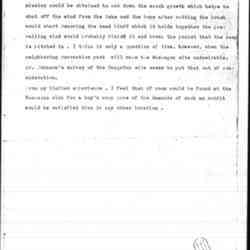 Subject is exactly "Hull-House, expansion"
Urie comments on options for a boy's camp near Muskegon. 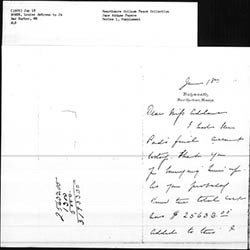 Addams writes Lathrop about funding for the Fresh Air program and about a conference she is attending. 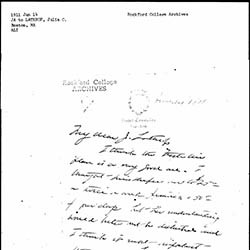 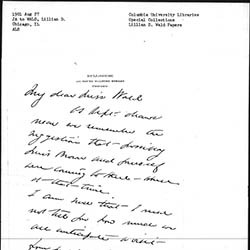 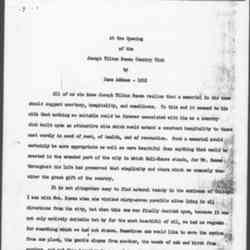 Addams writes to Smith about Hull-House. 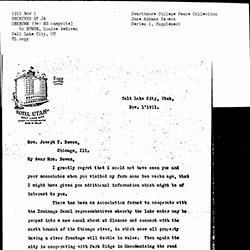 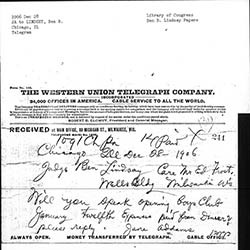 Addams writes to Smith about new residents arriving at Hull-House. 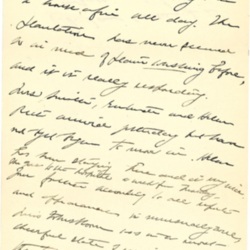 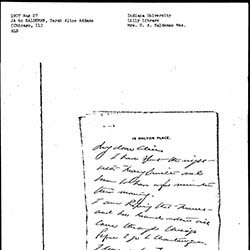 Addams writes to Haldeman about her travels and construction taking place at Hull-House. 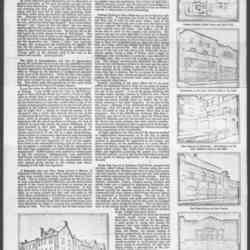 Addams discussed plans for the Hull-House gymnasium and her trip to New Hampshire. 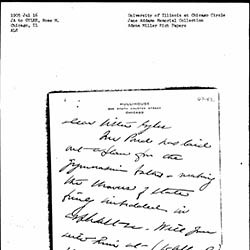 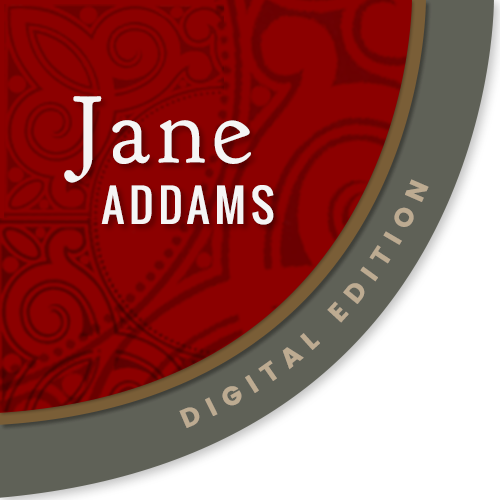 Addams invites Wald to visit at Hull-House. 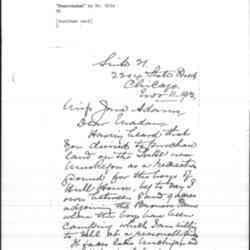 Addams writes Smith about upcoming events at Rockford College. 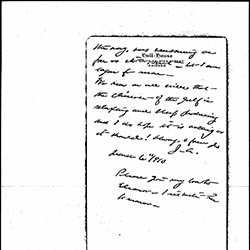 Addams invites Lindsey to speak at the opening of the Hull-House Boys Club.